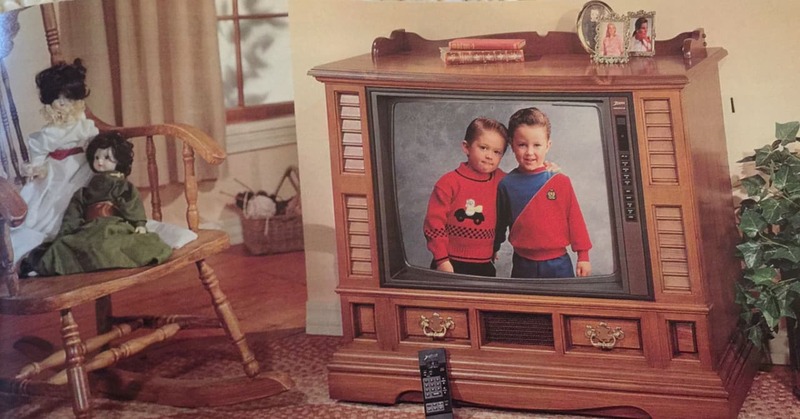 Electronics were huge (literally) and acid wash was all the rage in 1990. 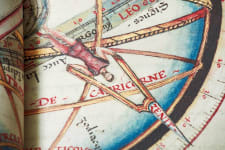 In 1933, Sears released its first ever Wish Book—a vast catalog highlighting the store's best-selling items that served as a sort of cheat sheet for what to buy everyone on your holiday gift list. 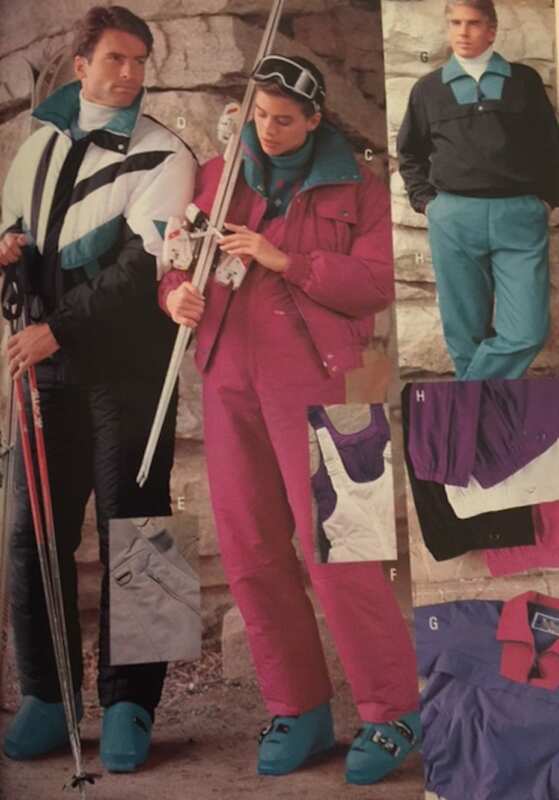 By the time 1990 rolled around, the catalog was even bigger—a whopping 728 pages—and filled with the kind of then-popular, now-comical products that only the 1990s could have produced. 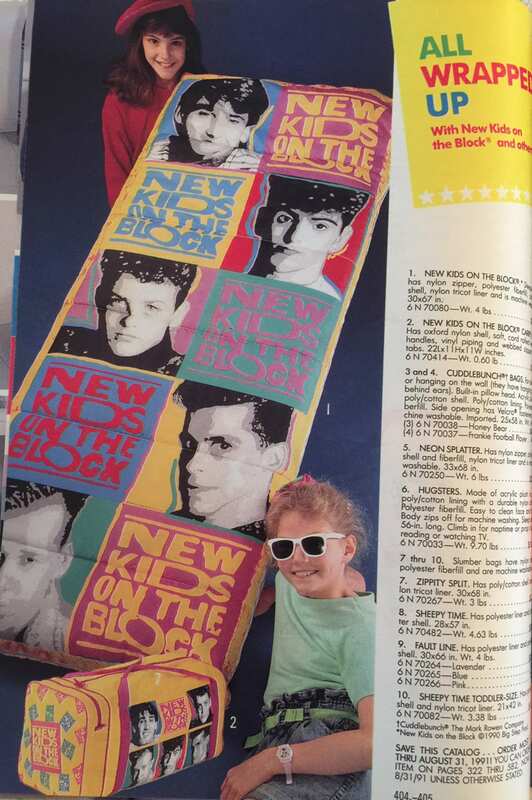 Take a trip down retro memory lane with this photo peek inside the 1990 Wish Book. 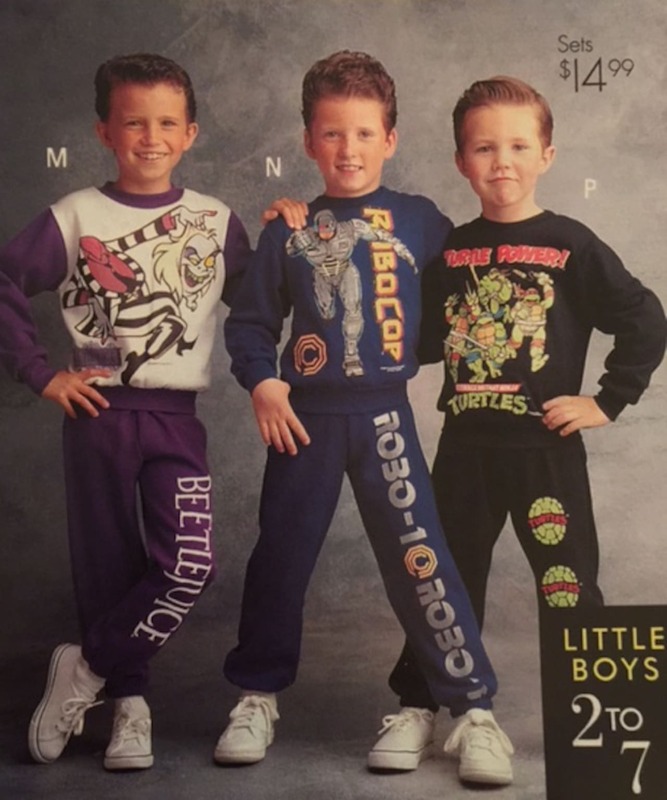 Don't mess with a kid in a RoboCop sweatsuit. 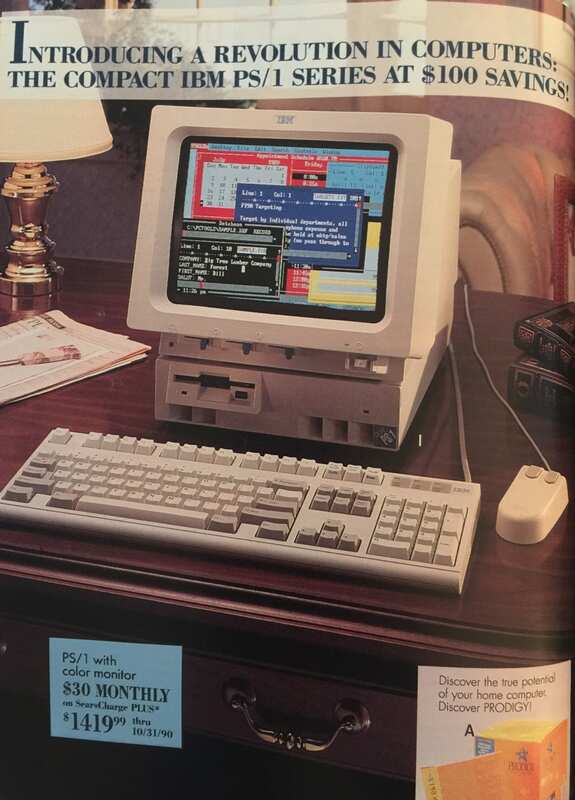 At $1419, this IBM computer was a bargain. 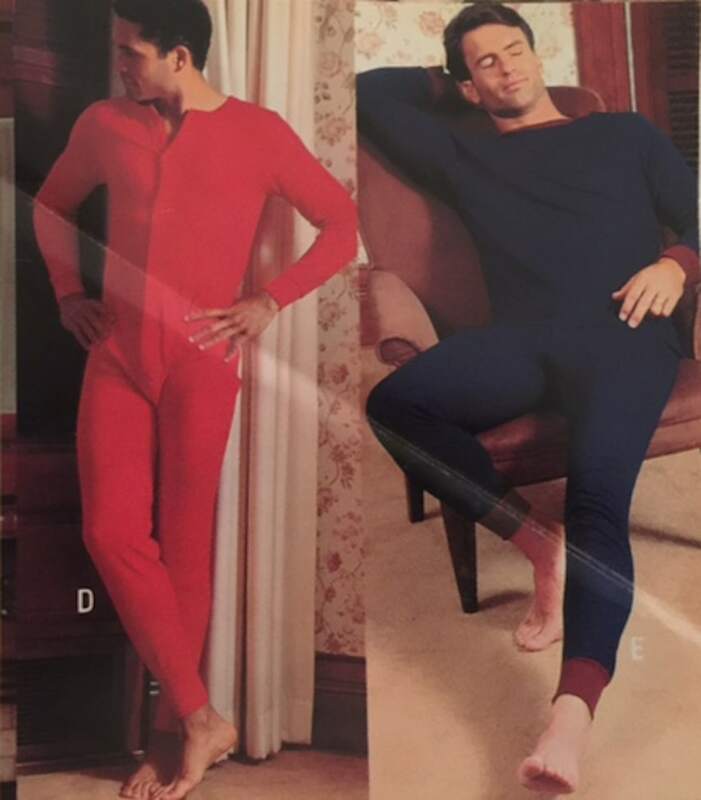 Nothing says "relaxation" like a bright red cotton union suit. 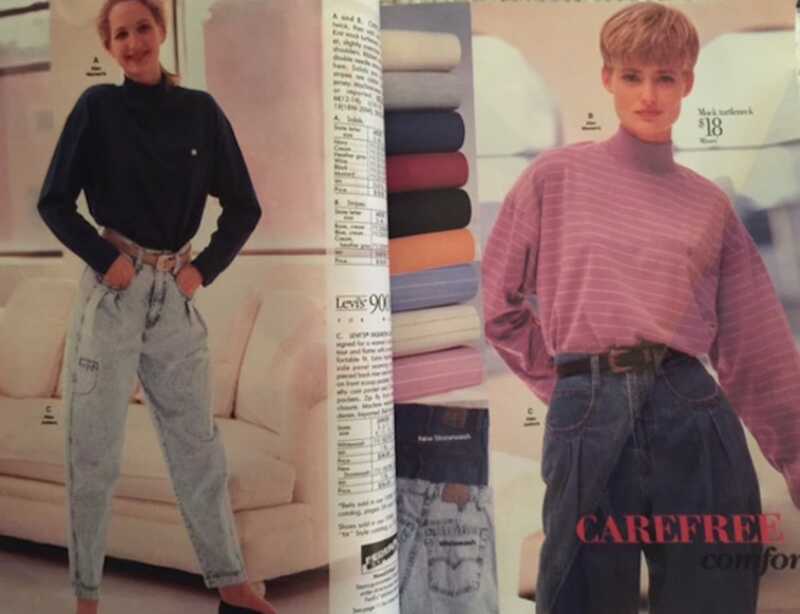 The higher the waistline, the hotter the jean style. 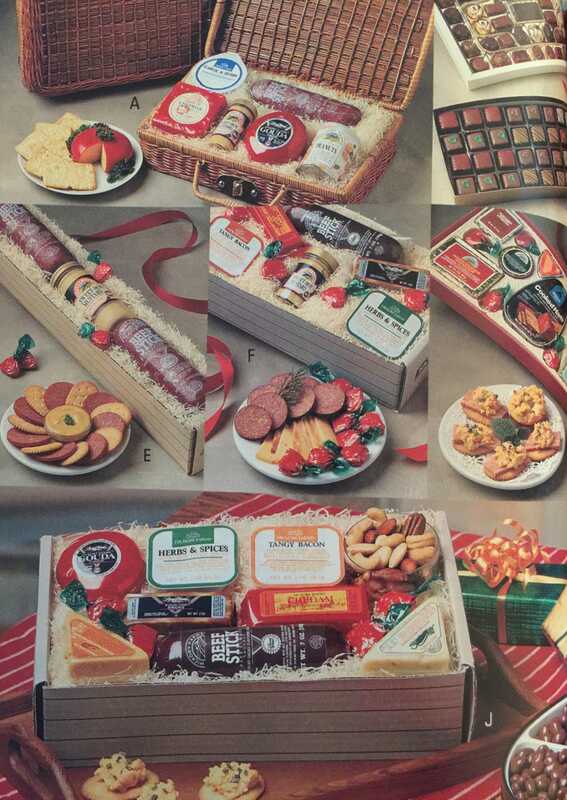 No holiday celebration was complete without a selection of Hickory Farms cheese and cured meats. 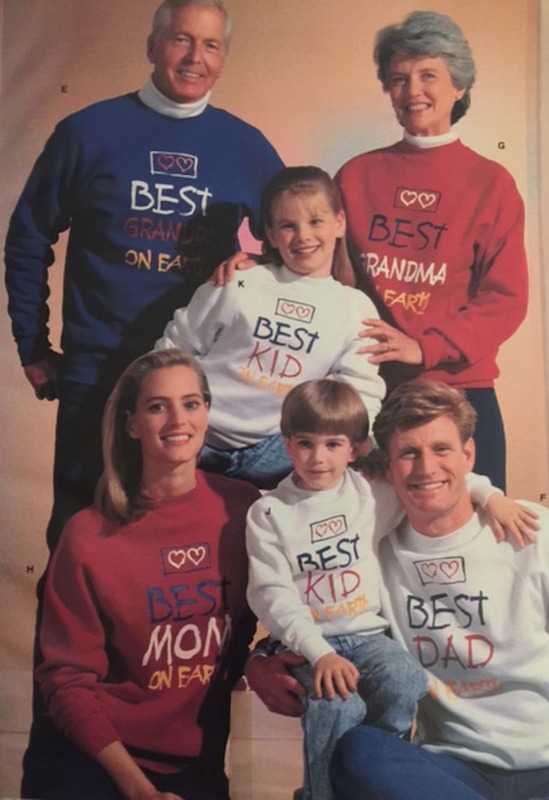 For the Best Dressed Family on Earth, only a Best Dressed sweatshirt collection will do. 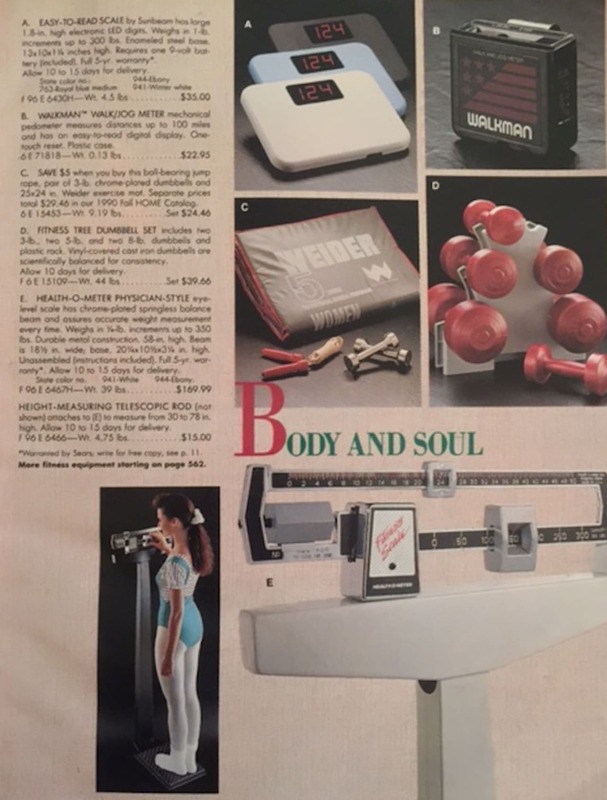 Jane Fonda had a lot of competition on the celebrity fitness video scene. 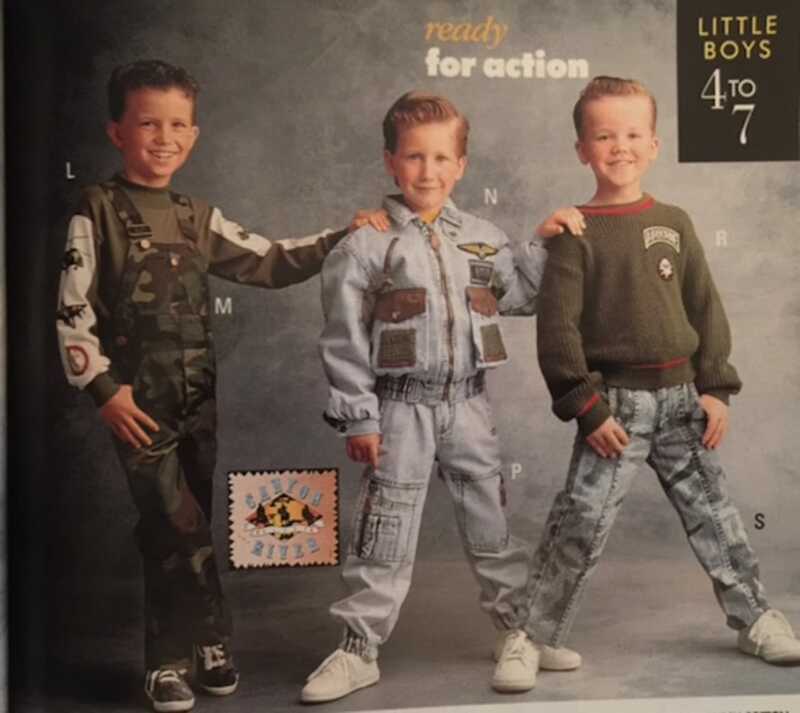 Camo and acid wash and overalls, oh my! 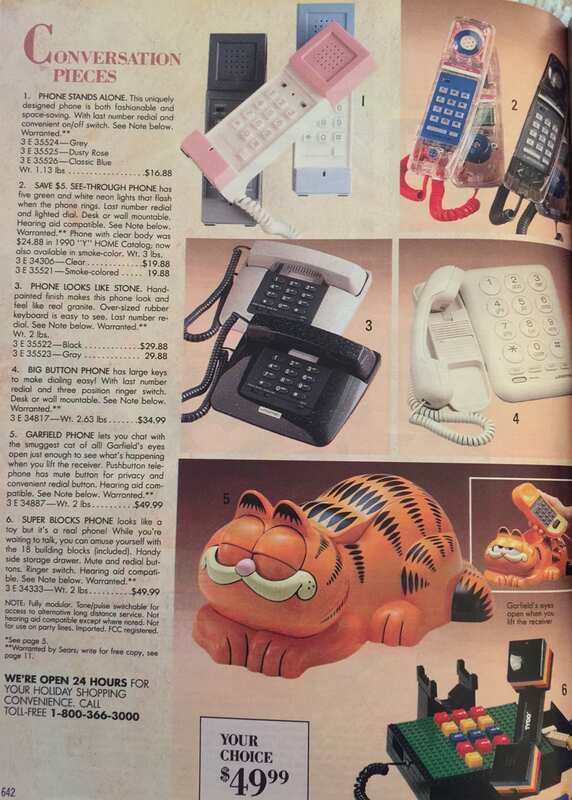 A corded phone may be cumbersome, but try finding a Garfield-shaped smartphone. Who needs Barbie or G.I. 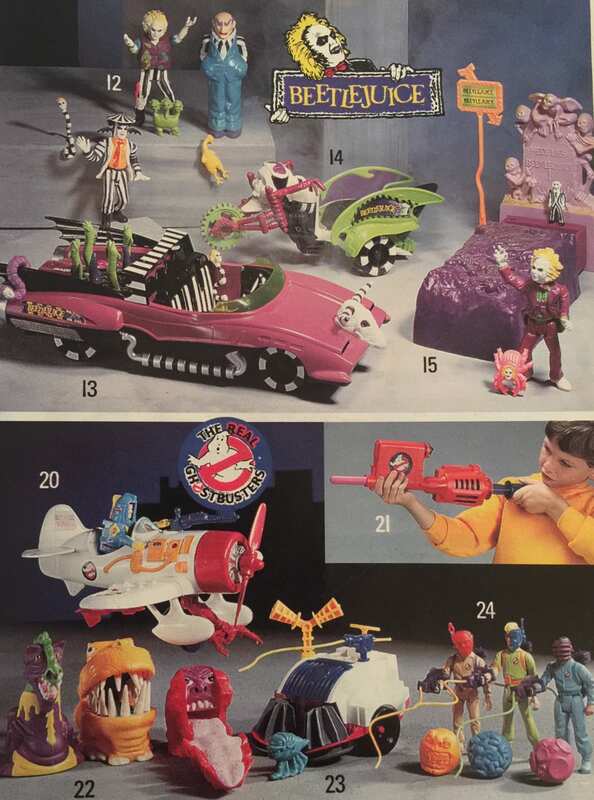 Joe when you can have a Beetlejuice action figure? 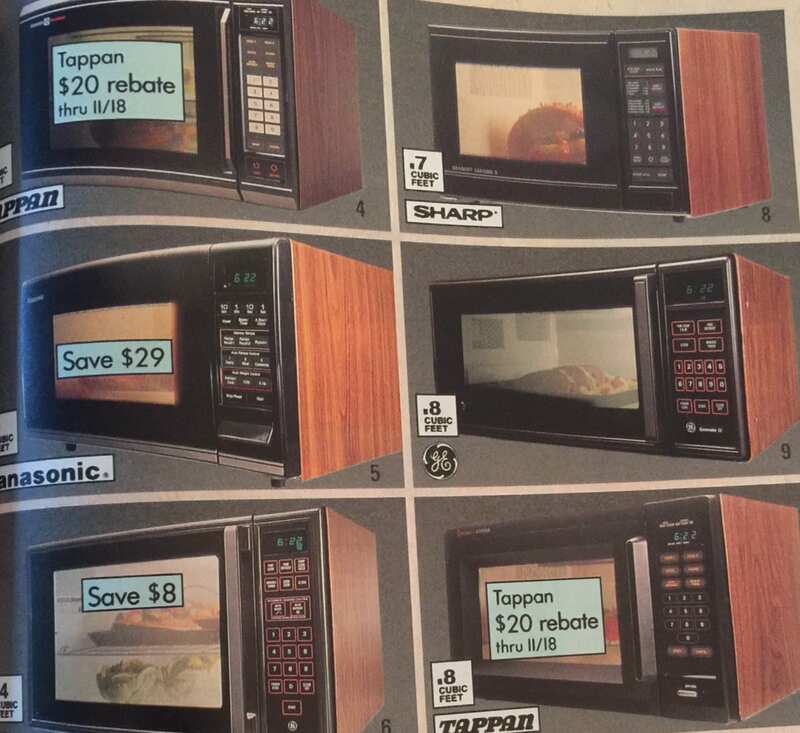 Wood-paneled microwaves were clearly a thing. 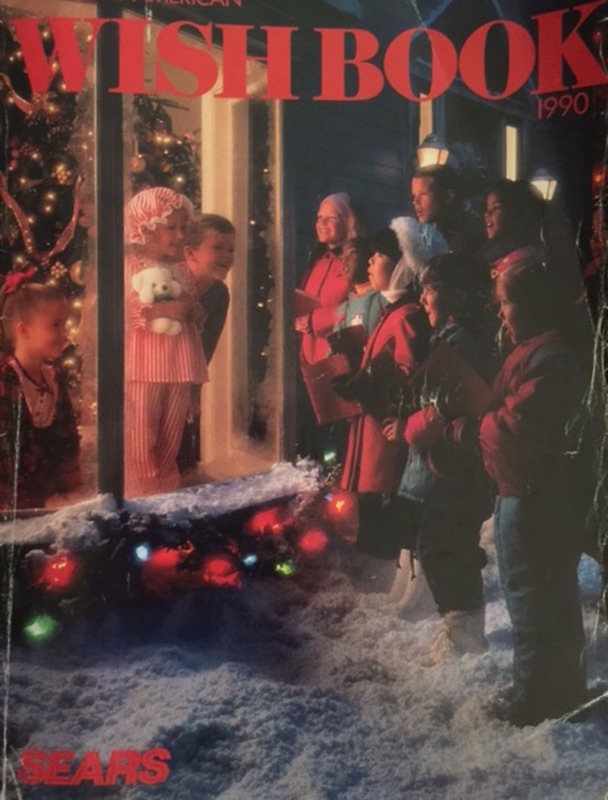 The NES Classic may be this holiday season's most hard-to-get item. 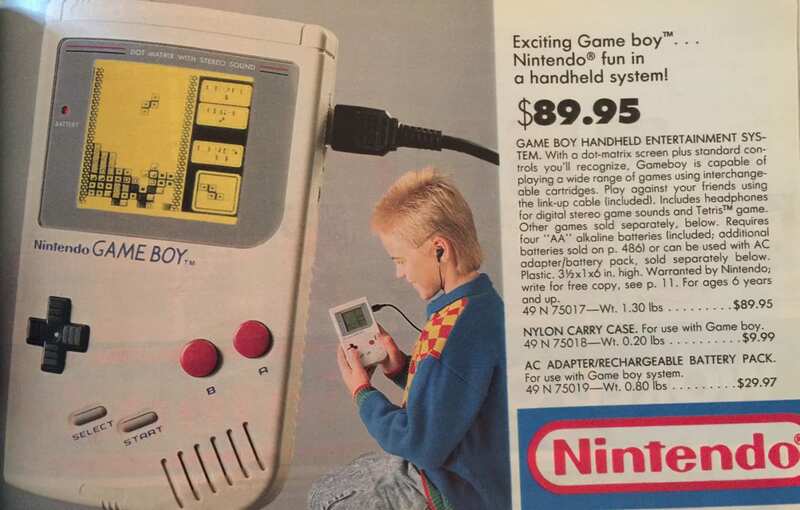 Back in 1990, it was the Game Boy that everyone wanted. 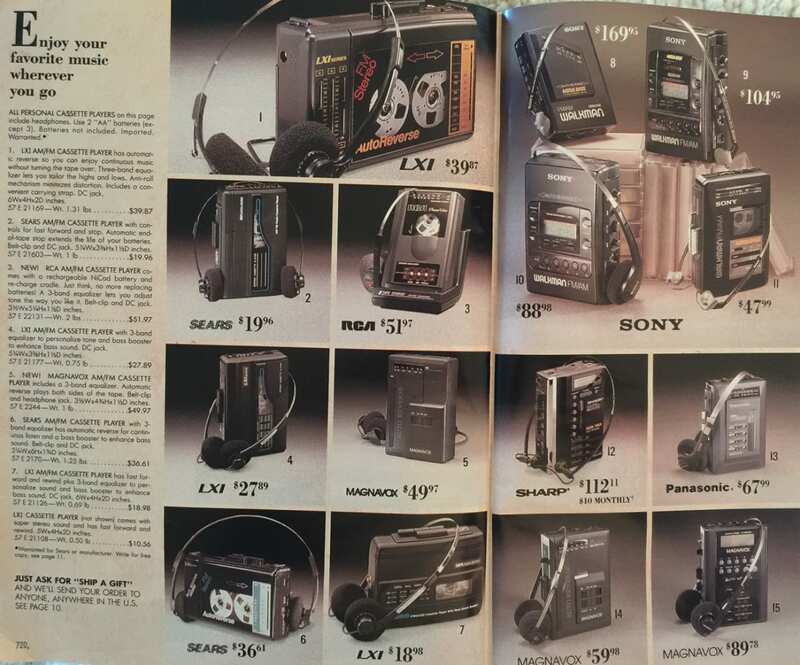 Nintendo was hardly the only video game system on the market. 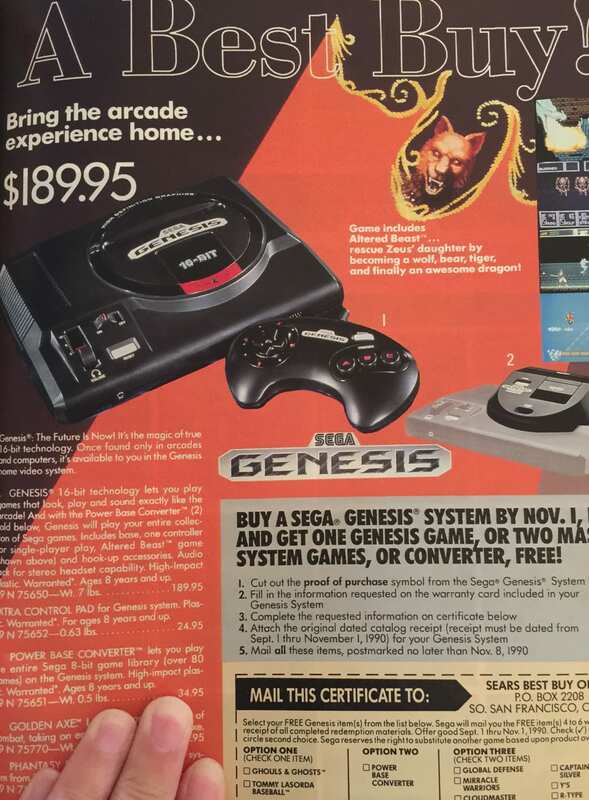 Sega was a serious competitor. 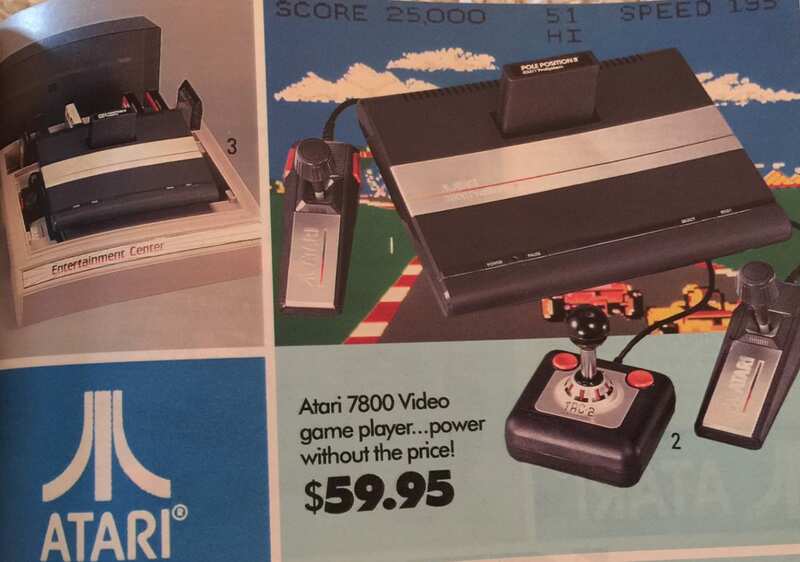 Yes, Atari was still a player in the video game world, too—and the best option for bargain shoppers. 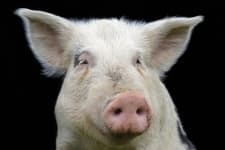 What to get the woman who has everything? 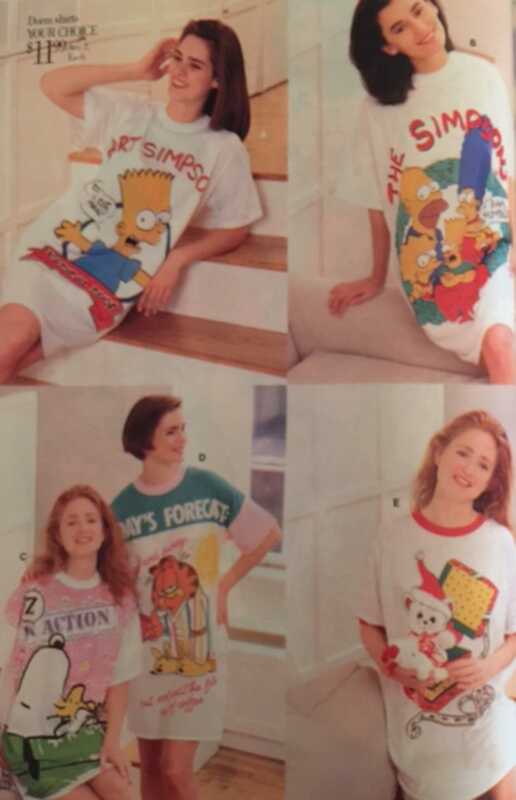 A Simpsons nightshirt, obviously. 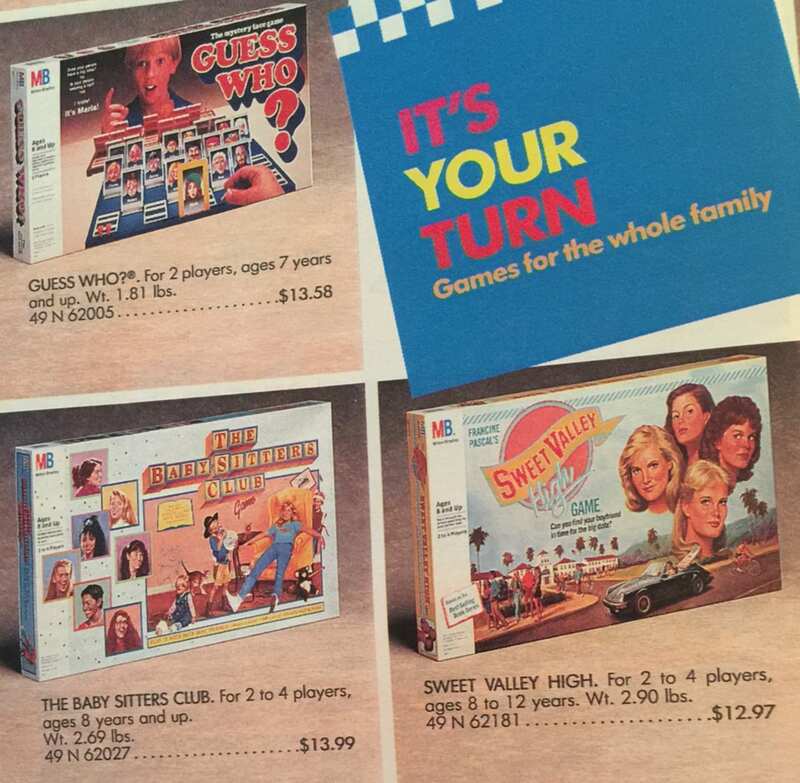 While Monopoly has managed to hang around, longevity wasn't in the cards for The Babysitters Club and Sweet Valley High board games. 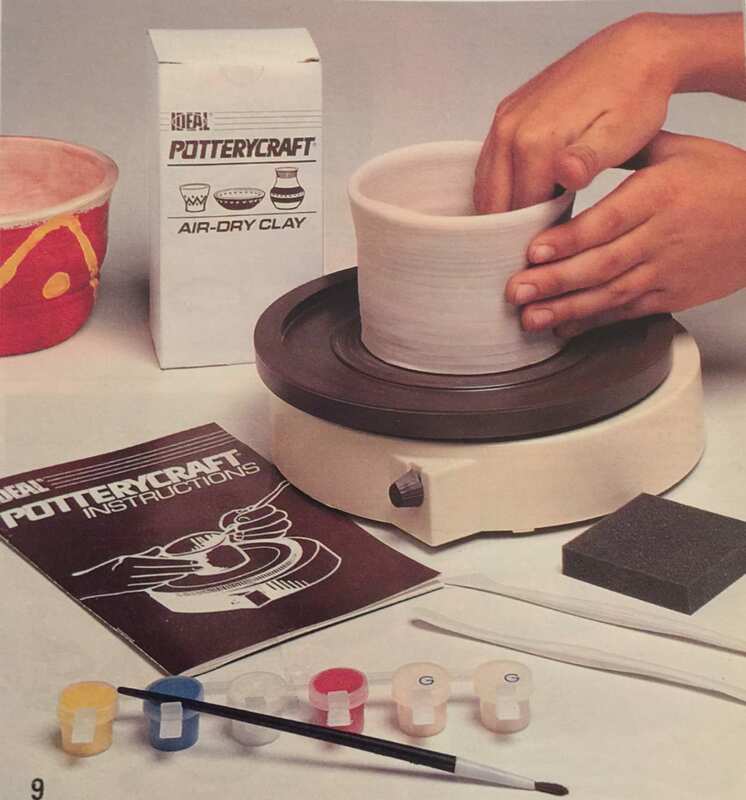 Pint-sized potters—and fans of Ghost—must have loved this pottery-making set. 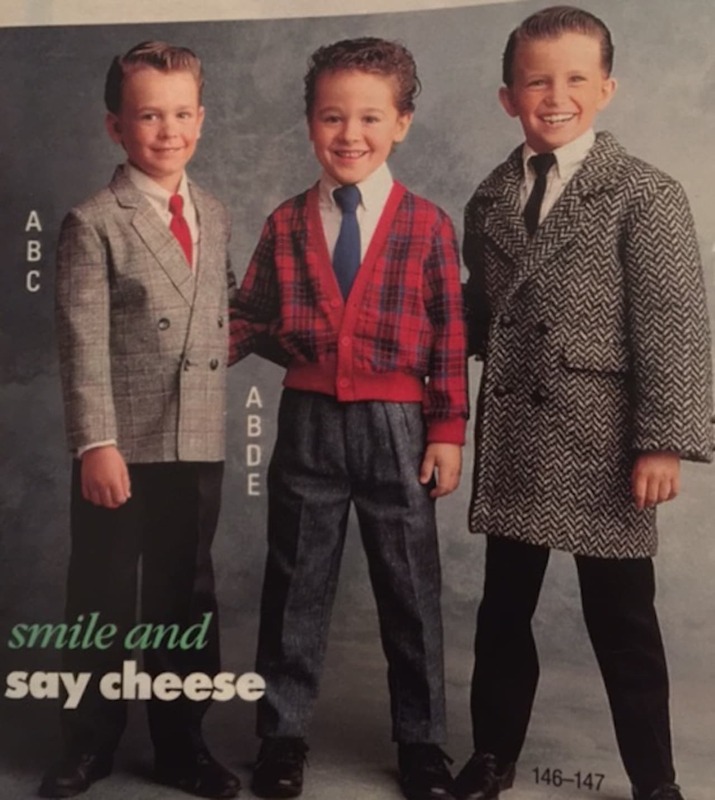 A monogrammed towel: the perfect gift for anyone who wants to reenact the "Zestfully clean" commercial.